use of exponential technologies and AI. 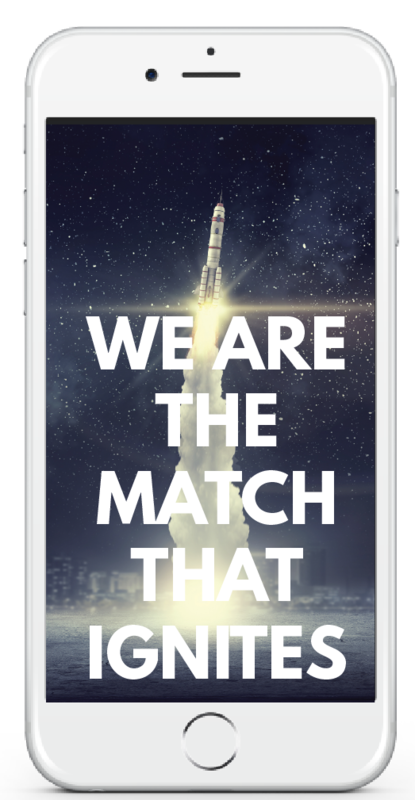 Our mission is to be a leading force in positioning Norway as an important part of the global AI community. We will help create companies to innovate and collectively solve the Earth’s most pressing problems through the use of exponential technologies and artificial intelligence. Our venture portfolio provides unique access and expertise for all our portfolio companies. Our independence gives us flexibility and the ability to invest freely to maximize the benefit for our investors. We will help today’s entrepreneurs make their boldest dreams come true. 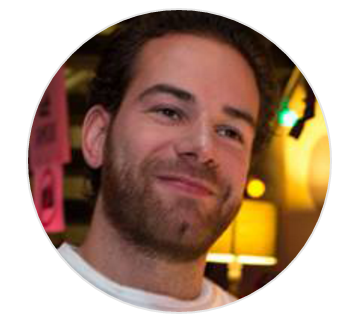 Norwegian.ai is a technology investment partnership founded by highly active entrepreneurs. We finance and support exceptional founders in Norway through direct corporate development as well as thought leadership and an expert network to facilitate idea innovation. We provide office space in our two Oslo tech centers as well as our satellite offices in SF and NYC. Our Norwegian exponential tech center has more than 80,000 square feet of cutting edge production facilities. We offer access to some of the best advisors within the AI and exponential technology field. Norwegian.ai has a powerful network of founders, mentors and field expertise to support idea generation and corporate development. A varied and extensive knowledge base across our 10+ AI portfolio companies and over 30 tech startups. With already NOK 100mm committed funding and a target of NOK 1bn, Norwegian.ai is aiming to be Scandinavia’s biggest AI fund. We focus a lot on Artificial Intelligence - we think Norway should too! 10+ active AI portfolio companies. Scandinavia’s biggest AI and exponential technology fund. A powerful tool for supporting industry innovation. We are in prime position here in Norway to leverage exponential technologies and create a huge impact for the better of humanity. We are extremely fortunate to live in a time where over the course of the next 20 years, almost everything will change. The world will go through a massive change led by development in artificial general intelligence. We’ve decided to participate in creating that change. The most important thing is supporting early stage entrepreneurs that can make a positive impact and change the world. We decided to dedicate most of our personal capital and time off to support those pursuing breakthroughs changing the world. 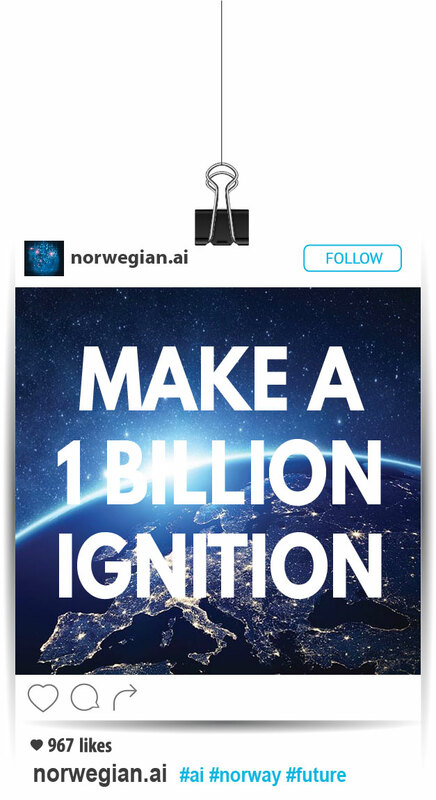 In order to demonstrate our commitment to innovation, Norwegian.ai is introducing the AI Competition, a team challenge with a NOK 10mm prize for the winners. The competition is open entry and we invite teams to formulate their own solution to a grand challenge and solve it with our support. The AI Competition will take place of the next four years and have annual milestone competitions in 2018 and 2019. The top three finalists will compete for the AI Prize in 2020. Become a part of Norway’s future! most pressing problems through the use of exponential technologies and a AI. as important part of the global AI community. Copyright © 2017 Norwegian AI. All Rights Reserved. Contact us for a chat about the Norwegian.ai fund, our portfolio or starting an AI company.